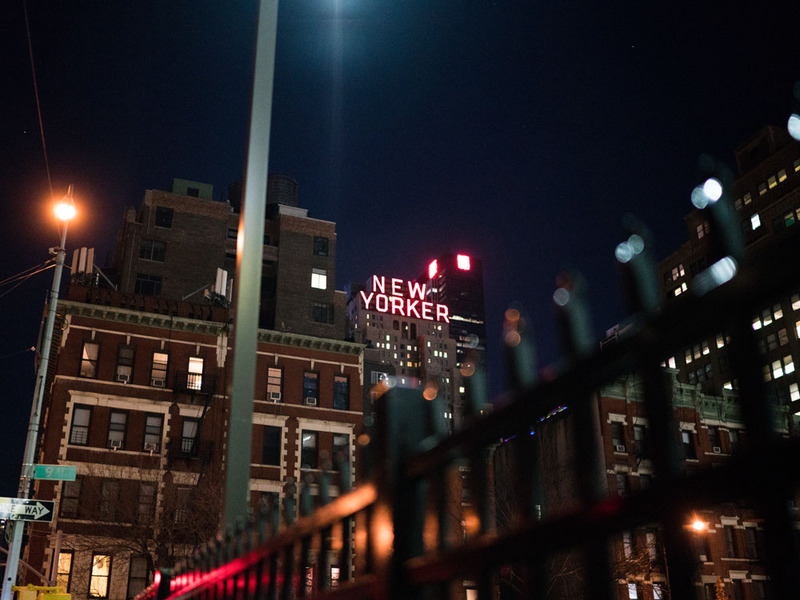 Welcome to the Big Apple! 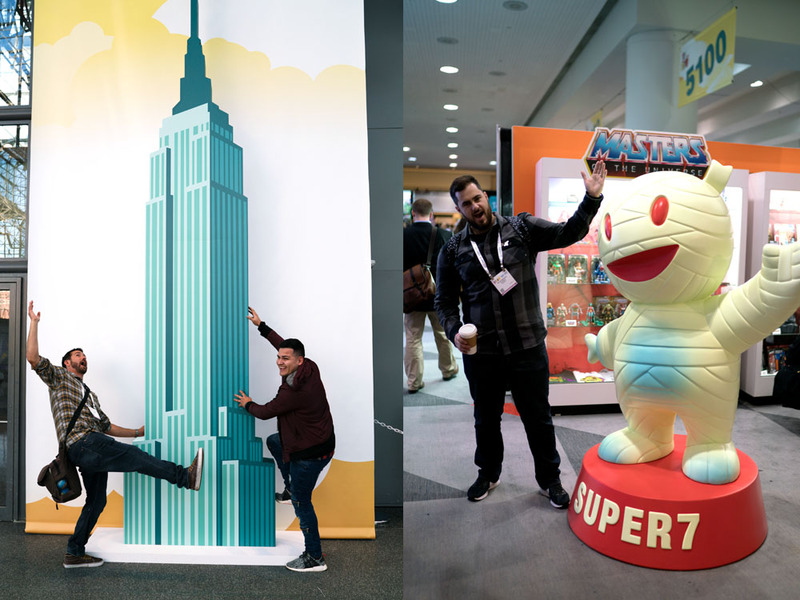 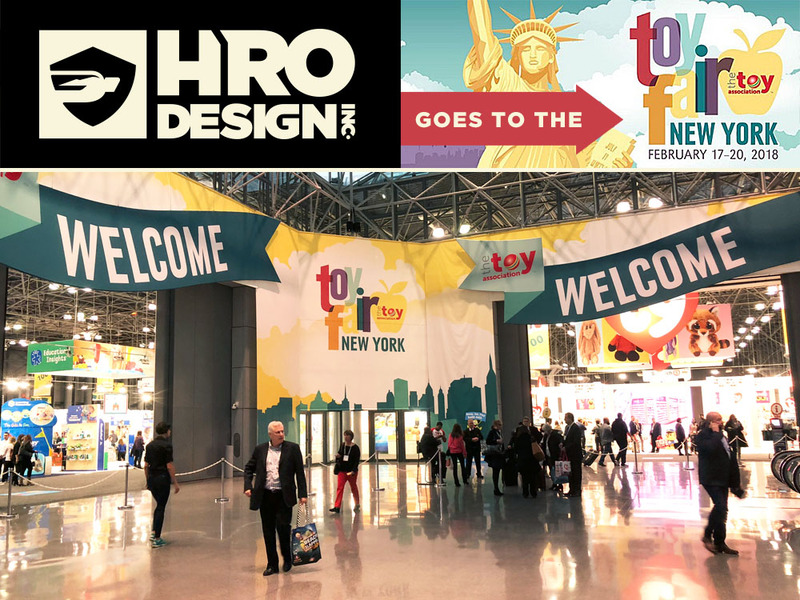 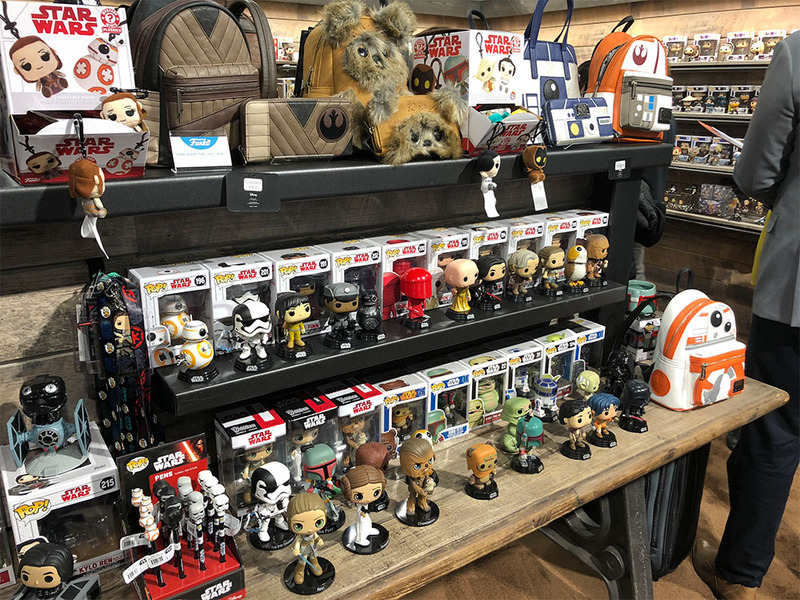 Last weekend the HRO Squad headed out to the east coast for the 2018 New York Toy Fair! 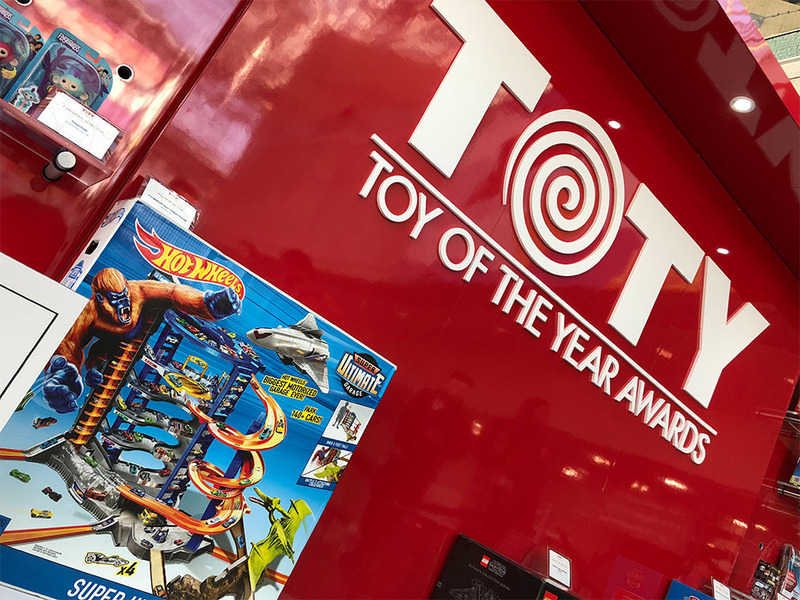 While the weather was vastly more cold than we were used to, the toy industry is very much on fire. 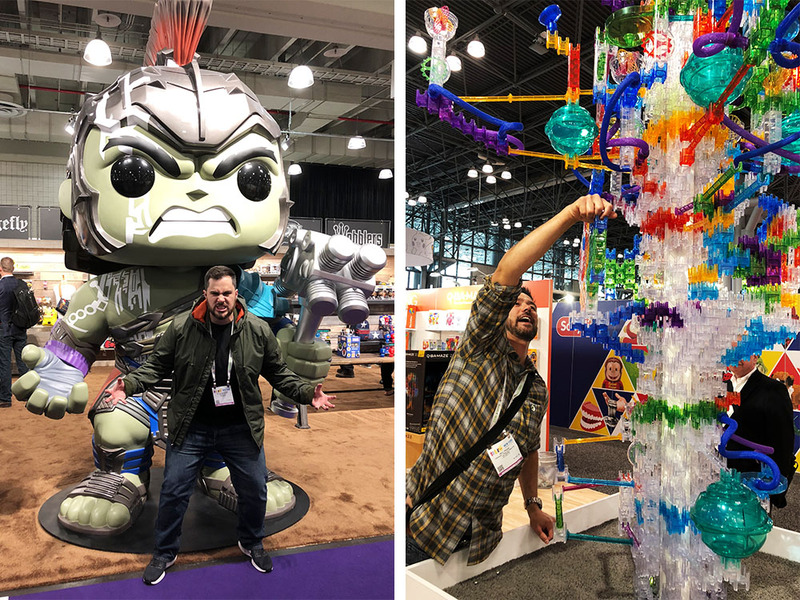 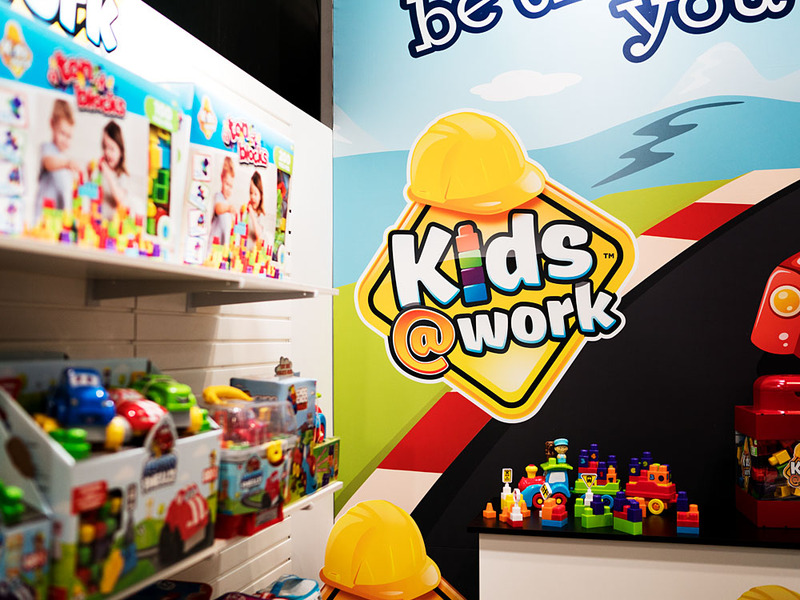 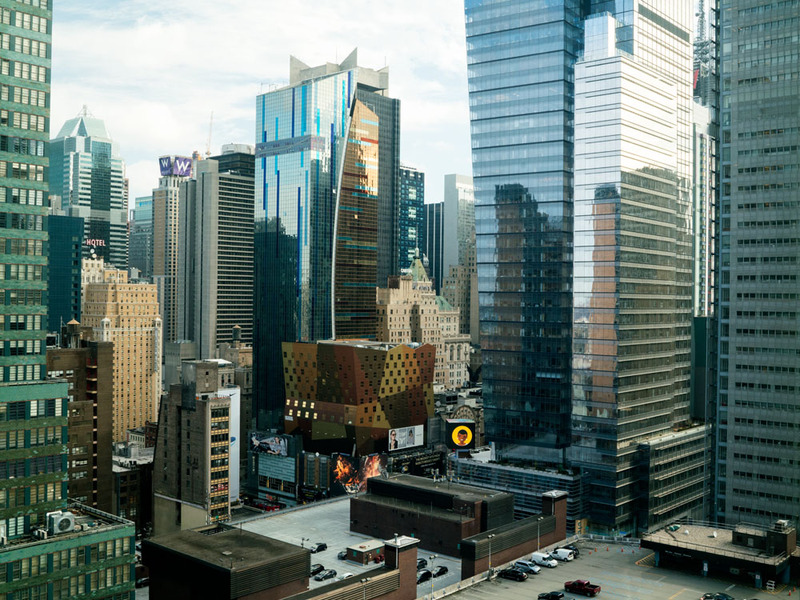 We got to channel our inner child and test out all kinds of new toys that will be hitting shelves within the next year; as well as roam around the city to check out Times Square and people watch. 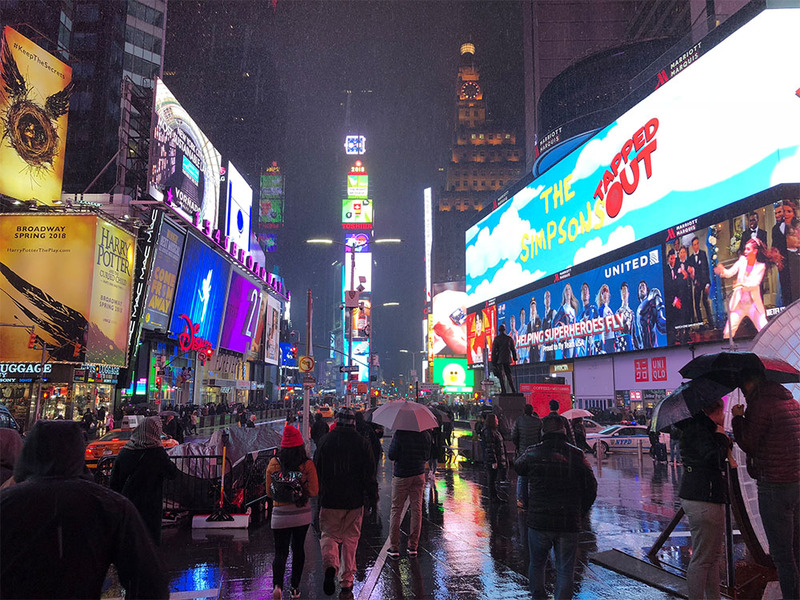 Click the images below to see more of our trip!